Happy Halloween! Boy do we have a treat for you. 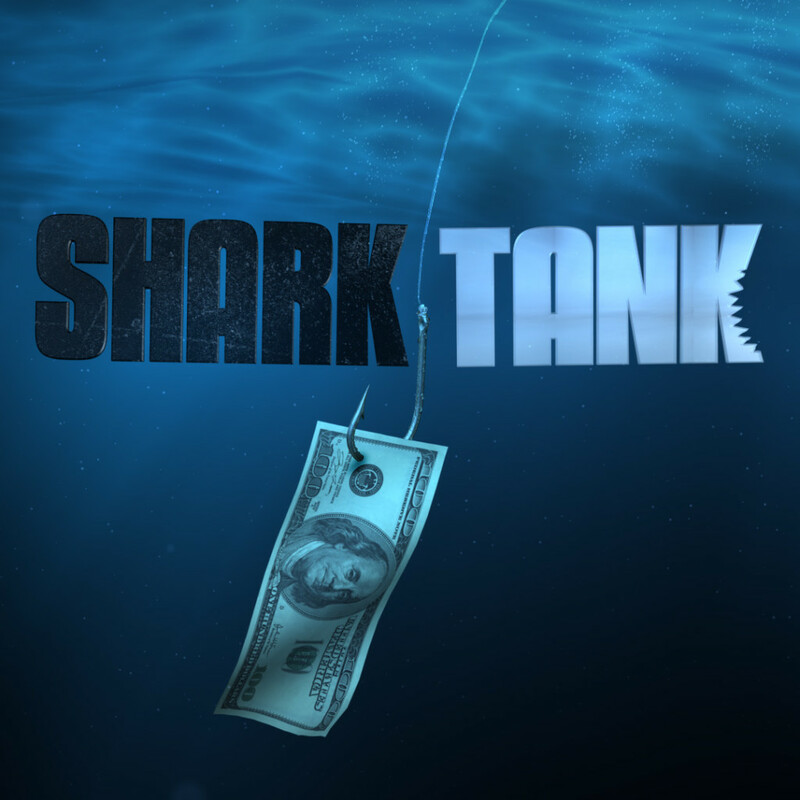 Not too long ago TDS Telecom’s sister company U.S. Cellular partnered with ABC’s hit show Shark Tank to hold auditions in three cities. I, along with our intern Luke Brooks, got to go to the casting call in my hometown Milwaukee, Wis. for a behind the scenes look. Now, we’re sharing that experience with you! Quick reminder as well today is the last day to enter for a chance to win your own behind the scenes look at Shark Tank, which airs Friday nights on your local ABC affiliate at 9 p.m. EDT/ 8 p.m. CDT, from U.S. Cellular. Click here for the details. We’d like to give to a big thanks Pixologie, Vivajennz, ConfirmDocs and Carter Couture for taking a few minutes to talk with us during the casting call. Enjoy the video.